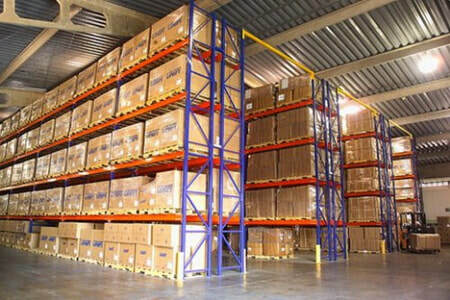 About Us Dah Chong Hong (DCH, Stock Code: 1828.HK) is an integrated motor and consumer products distribution company operating in Asia with an extensive logistics network. DCH's consumer products business includes the distribution of food and FMCG, healthcare and electronic products as well as food processing, trading and retail. In 2016, DCH expanded its consumer products business with the acquisition of LF Asia’s consumer and healthcare distribution business to strengthen existing FMCG operations. 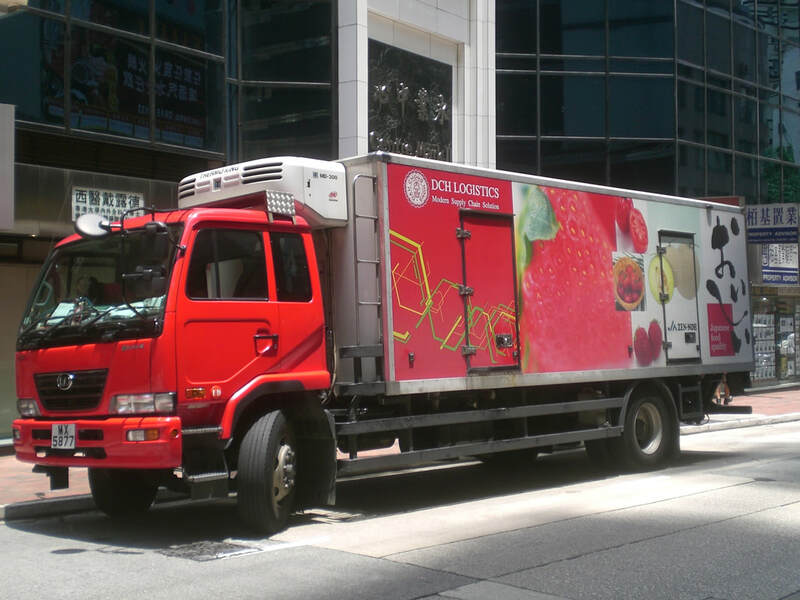 Together with Sims Trading, DCH has become the largest FMCG dealer and distributor in Hong Kong and Macau. As a member of DCH Holdings, DCH Logistics is a leading logistics service provider in China with distribution centers and network in major cities, including Hong Kong, Macau, Shenzhen, Guangzhou, Xiamen, Shanghai, Yunnan, Xinhui Jiangmen & Hengqin. Through DCH Macau, DCH provides one-stop professional logistics service to customers in different industrie s in Hong Kong and Macao. COPYRIGHT© 2018 大昌行澳門物流倉儲發展有限公司 ALL RIGHTS RESERVED.